A building containing approximately 10,3425. 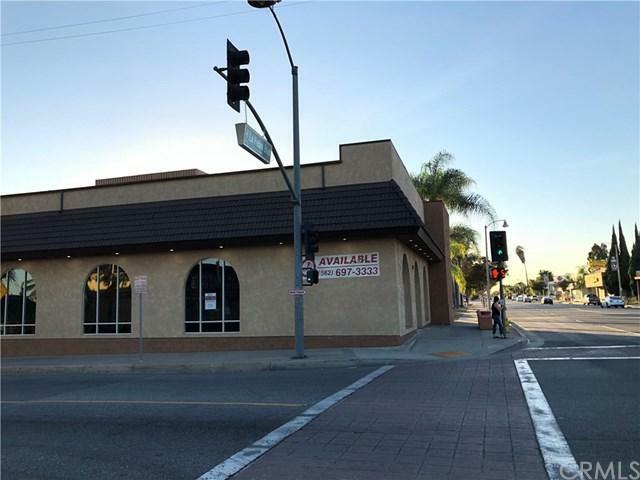 Ground floor available for lease containing approximately 7,671 sf and upstairs approximately 2,671 sf. Lot size approximately 18,397sf. 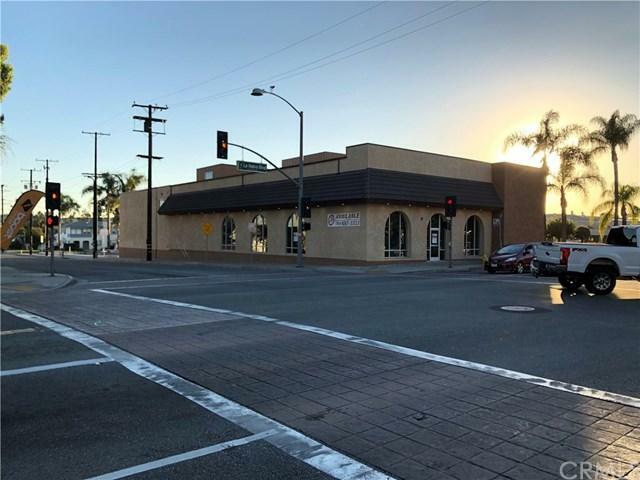 Property features air conditioning, central heating, hardwood floors, high ceilings, partioned office, private restrooms, recessed lighting and security system. Also for sale for $2,100,000.